Condition-1 : The expenditure is capital in nature. Condition-2 : It is incurred for acquiring any right to operate telecommunication services. Condition-3 : The expenditure is incurred either before the commencement of business or thereafter at any time during any previous year. Condition-4 : The payment for the above has been actually made to obtain licence. 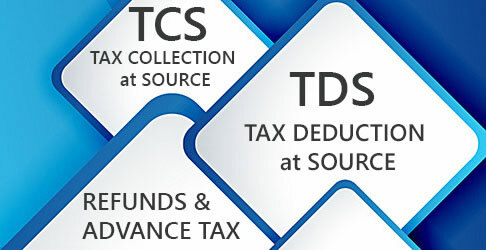 If all the above conditions are satisfied, then one can claim deduction under section 35ABB. If, however, these conditions are not satisfied, then deduction under section 35ABB is not available [one may claim deduction under section 37(1)]. The payment will be allowed as deduction in equal instalments over the period starting from the year in which such payment has been made and ending in the year in which the licence comes to an end. 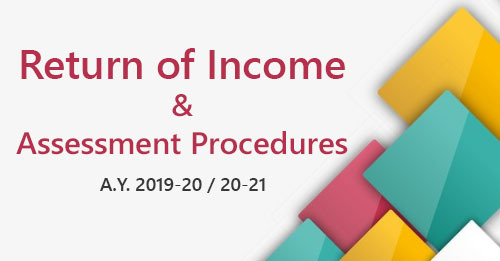 It may be noted that the deduction starts from the year in which actual payment of expenditure is made irrespective of the previous year in which the liability for the expenditure is incurred according to the method of accounting regularly employed by the assessee. 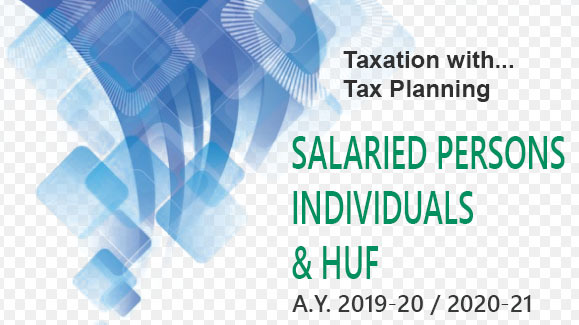 Where deduction is claimed and allowed under section 35ABB, no deduction will be available in respect of the same expenditure under section 32. Any profit or loss on sale of telecom licence is taken into consideration while computing business income. The relevant rules are discussed with the help of Problem 81.10-P2. Where under a scheme of amalgamation/demerger, a telecom licence is transferred to an Indian company, then the provisions of section 35ABB shall continue to apply to the transferee-company.